What is a Notary Public and Their Duties You Ask? 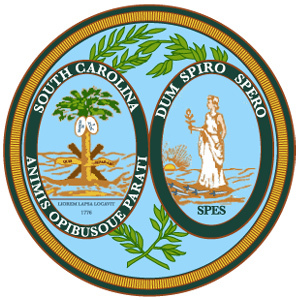 A Notary Public is commissioned by the state (my state is SC) to serve the public. We serve as an official impartial witness and to help prevent fraud. A Notarization is an official certifying process. Our signature and Notary seal confirm certification. This makes a document that is notarized more trusted than not. When we do our job the way we are supposed to it creates reliability of the document. People can trust that the signer is who he/she said they are. Or that a signer swore that their document is true. Or that a copy is exactly the same as the original. These things reduce the risk of fraud for everyone involved and allows them to feel more confident as they carry out their important business. So you find yourself in need of a Notary Public call Upstate Mobile Notaries, LLC @ 864.363.8634!